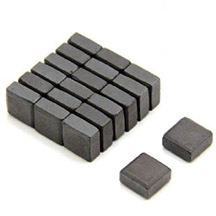 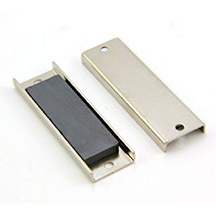 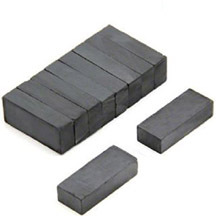 The SMBC0049 Ceramic/Ferrite Block Magnet is made from high performance C8 Ferrite, without other protective coating. 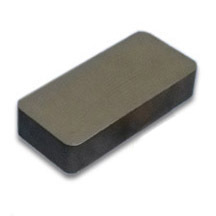 The dimension of this item is 50mm × 25mm × 10mm Thickness, magnetized Through Thickness. 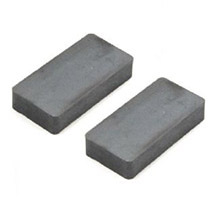 It can pull up to 1.2 lbs steel.